7'' Decorative Art Roller - Diamond Pattern by Artistic Painting Studio at Knights Of Labor. MPN: EG198T. Hurry! Limited time offer. Offer valid only while supplies last. 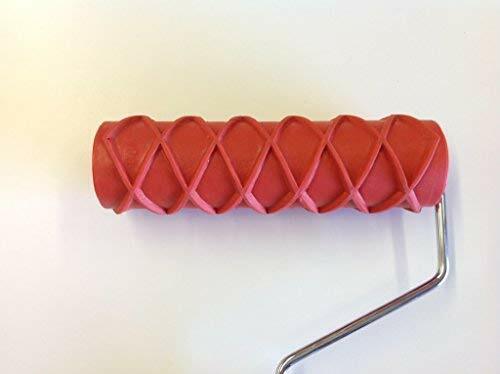 These rollers are great for Home Décor - create unique wall treatments using rollers. Achieve fabulous results fast and easy for the DIY painter.